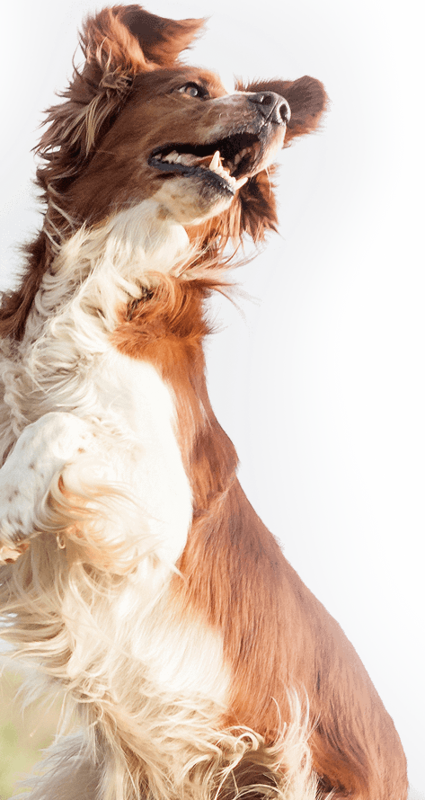 Whether booking a routine health check or seeking the best solution to your pet’s health care needs, we’re here to help. Contact your local Greencross Vets today. Your pet is our priority. 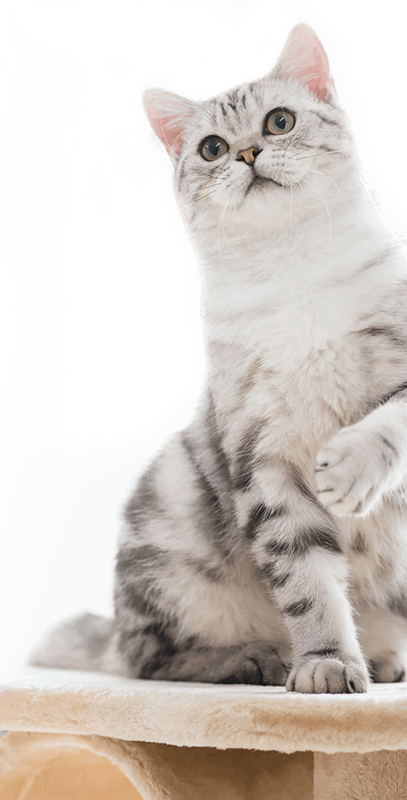 Visit us with your urgent pet care needs. 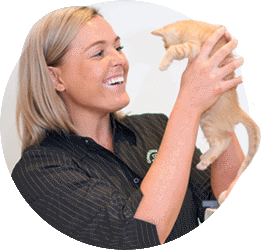 Interested in a career at Greencross Vets? Please refer to our careers section for information and current vacant positions.